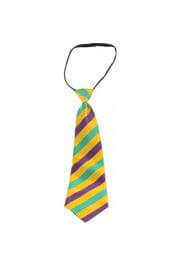 Only customers who&apos;ve bought Mardi Gras Striped Neck Tie are allowed to review this product. 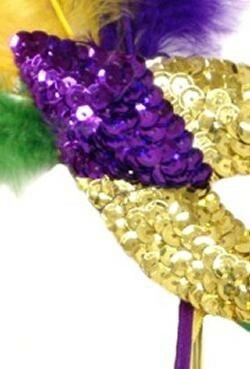 Nice but I was looking for something a little more shiny! 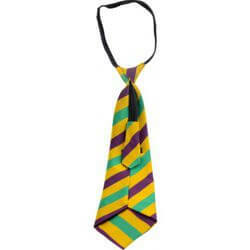 This striped Mardi Gras tie is made of faux silk in a gold color with purple and green diagonal stripes. 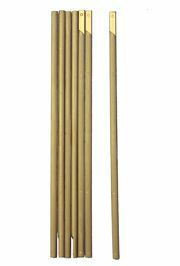 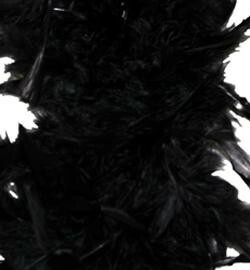 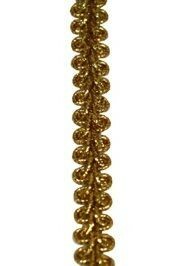 Has a string at the neck that allows to adjust pre-knotted tie. 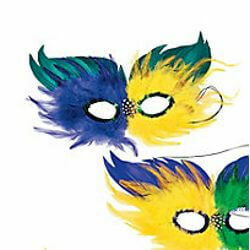 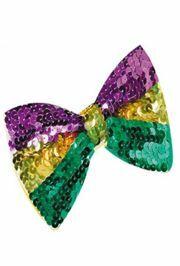 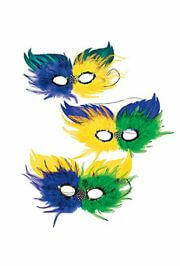 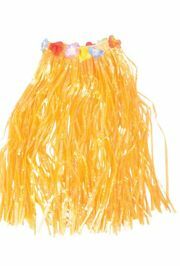 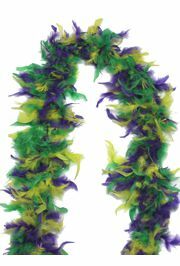 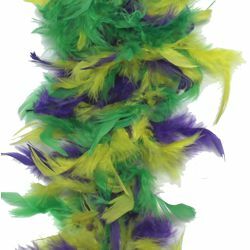 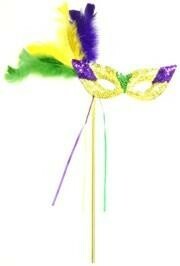 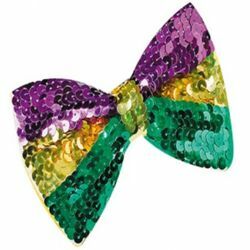 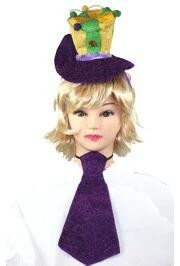 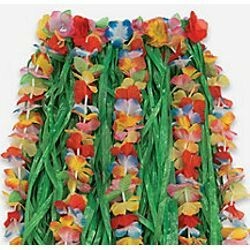 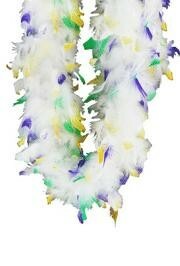 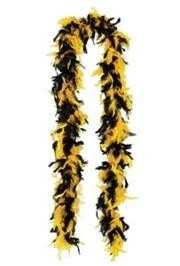 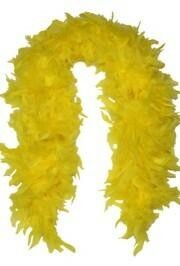 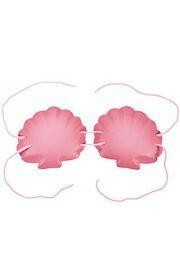 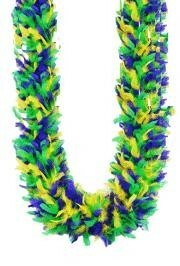 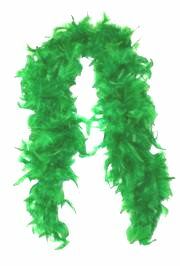 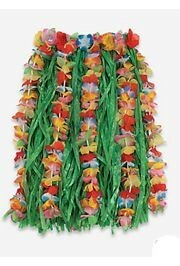 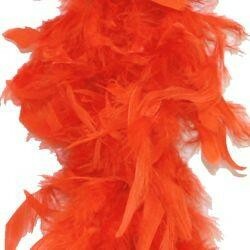 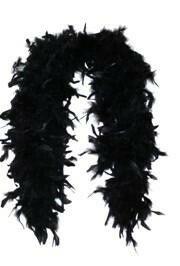 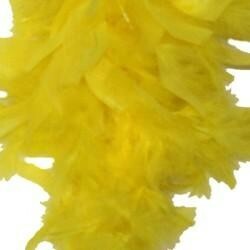 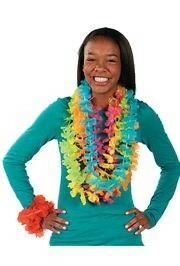 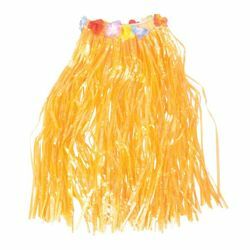 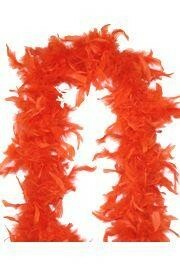 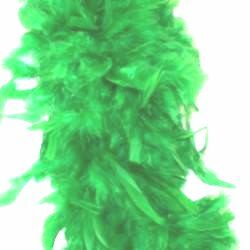 Fun Mardi Gras costume accessory!